During my visit to Pune I had a chance to visit the new IISER institution in Pune – the Indian Institute for Science Education and Research. During the visit I met with Professor Sunil Mukhi, the Head of the Physics Department. We met in his office and discussed the IISER curriculum, the Yale_NUS curriculum, and ways of teaching “authentic” forms of science. At IISER the authenticity comes from a research-rich environment, and like Yale-NUS IISER strives for excellent education and interdisciplinary work. One example of interdisciplinary work is from Ramana Athreya, who does both radio astronomy in remote parts of India and conservation biology – even discovering new species in his explorations and mapping genetic trees to determine migration patterns of these species. 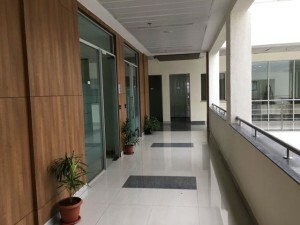 After a discussion in the office I had a chance to meet with other physics faculty, including Bhas Bapat, who is a leader in developing and managing the IISER curriculum, and we had a wonderful lunch where we discussed what it is like working at IISER, and some of the details of life at IISER. The faculty live adjacent to the campus in a nicely appointed bank of flats. These flats are within a short distance of the student hostels but the faculty I met with seemed happy with the living arrangements. 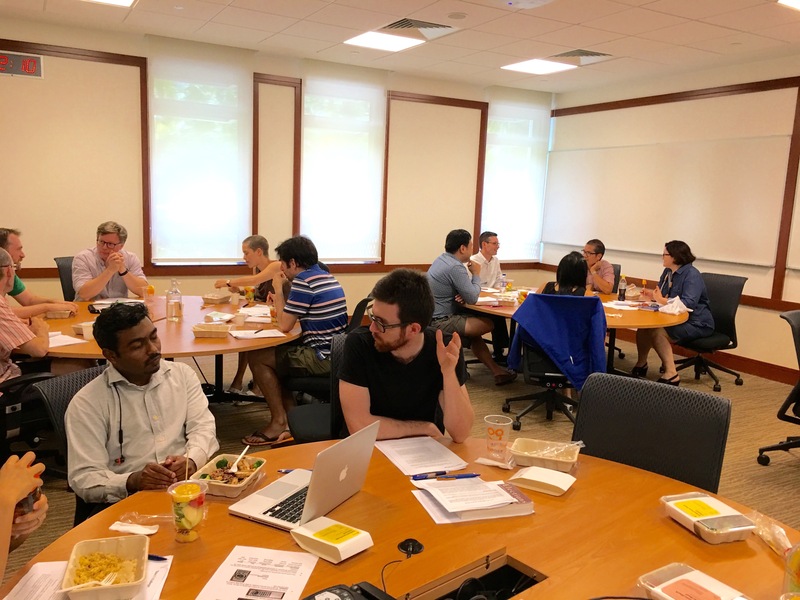 They also discussed their research – Seema Sharma does work on particle physics, including the Large Hadron collider, and gets her students deeply involved in her research projects. I also met two visiting professors, one from Australia’s University of Queensland and one from Germany, and they were very happy with their research productivity in the IISER laboratories. 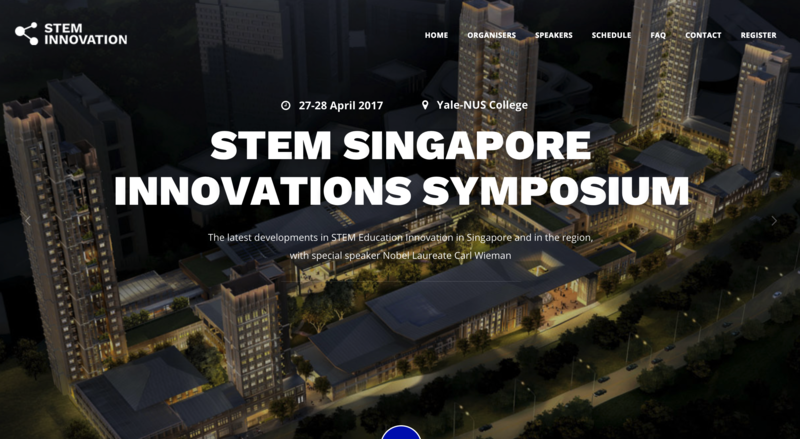 Since all the students are responsible for conducting a 1-year MS research project, many opportunities exist for collaboration and for hosting the IISER students, and I am hopeful for future links between Yale-NUS and IISER, Pune. 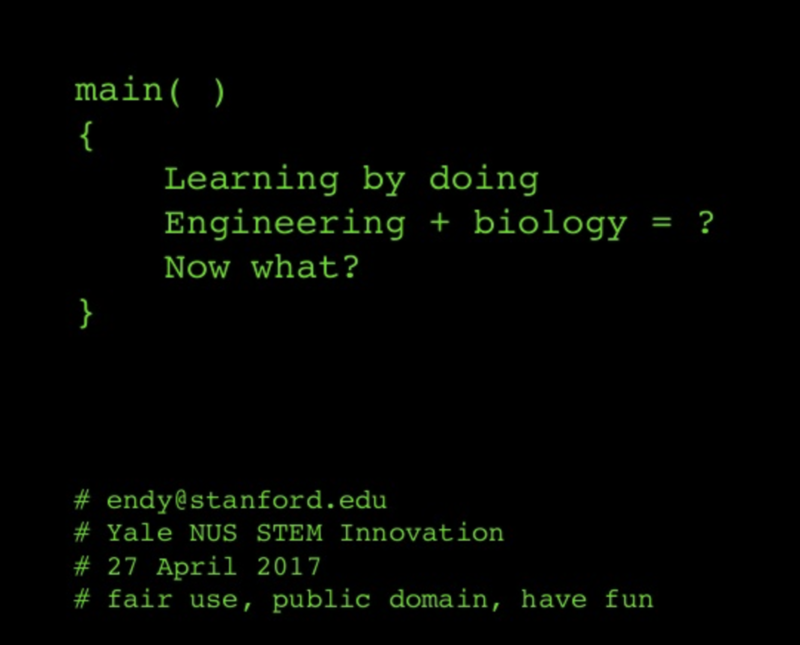 The IISERs were created relatively recently – making them a new type of “start-up” university in India. 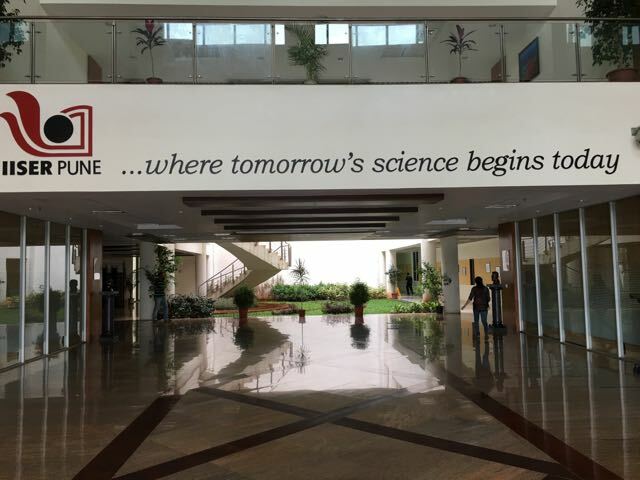 The IISER in Pune is the largest, oldest, and some would say the best of these new campuses. 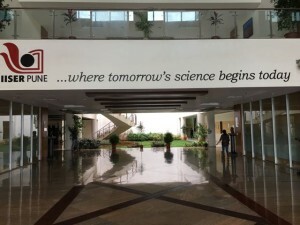 IISER is intended to offer an alternative to the Indian Institute of Technology (IIT) for India’s most talented young people interested in focusing on science. The IISER campuses offer a rich environment for exploring science, with integrated research experiences within the first four years of study, a rigorous core curriculum that integrates the sciences, math and computer science, and a year-long research experience after the four years of coursework that results in a Master’s degree. 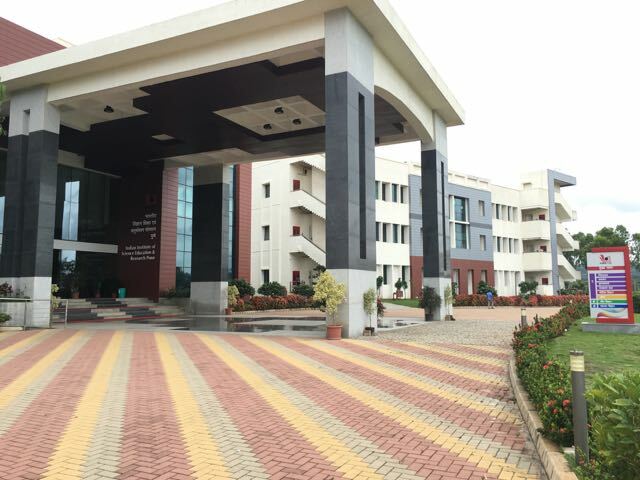 The Government of India established six Indian Institutes of Science Education and Research (IISER) in Bhopal, Mohali, Pune, Kolkata, Thiruvanantapuram and Tirupati. 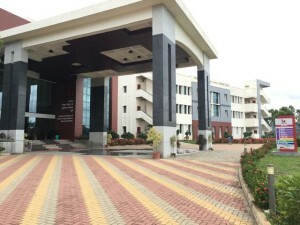 According to the ISER website – “The IISERs represent a unique initiative in India where teaching and education are totally integrated with state-of-the-art research nurturing both curiosity and creativity in an intellectually vibrant atmosphere of research.” These institutes are now ten years old, and are also developing graduate programs for PhD study. 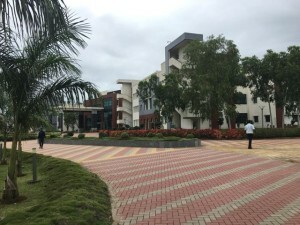 One unique aspect of the IISER curriculum is that while students all take 100% of the same courses in years 1 and 2, they are then set free to take any course they like for years 3 and 4. 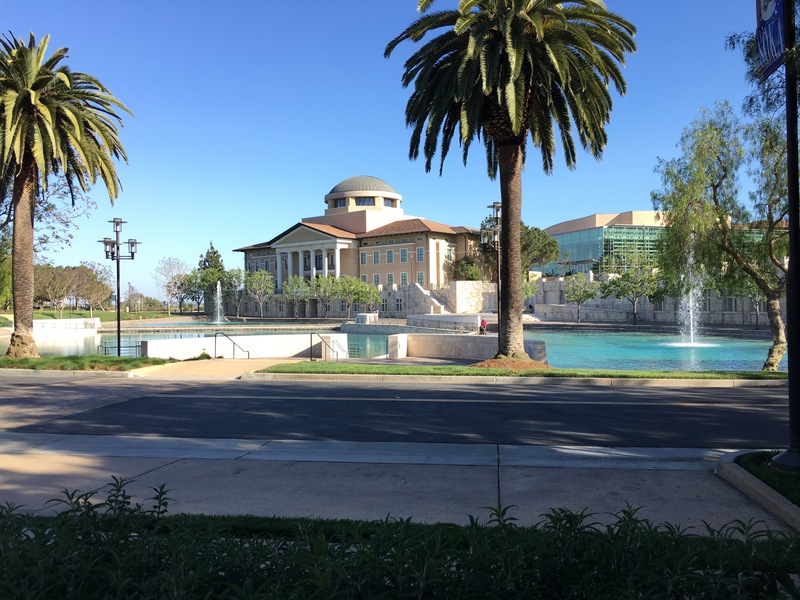 Students do not choose majors, and many of the faculty are encouraged to bring students along into interdisciplinary research topics in their coursework and for internships during the academic year. The five-year BS-MS program is a flagship program of all IISERs. The IISER Pune BS-MS course aims to integrate the conventional bachelors and masters programs into a more holistic science education experience, bringing together conventional disciplines in the biological, chemical, mathematical, physical and earth sciences. The program focuses on the unified nature of science and aims to train some of the brightest young minds of our country, through some of the best practitioners of science in India. Our students are encouraged to take part in research activities, both in IISER and in other leading research laboratories, thus providing them a symbiotic relationship between conventional education and research. The first two years involve a set of comprehensive mandatory courses in all areas of basic sciences, viz, Math, Physics, Chemistry and Biology with a few courses from Humanities, Arts and the Earth Sciences. These two years are devoted to creating a broad knowledge base in the basic sciences. The third and fourth years are devoted to developing a few specific areas in depth. They involve a choice of specialized courses from the within the broad areas introduced in the first two years. 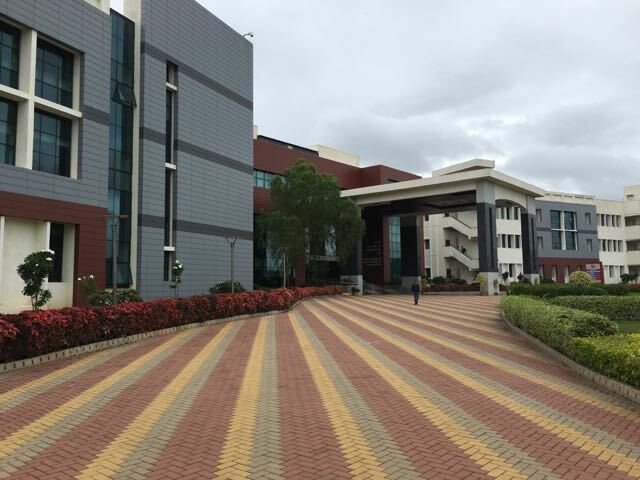 IISER Pune is unique among the IISERs in only having a credit requirement each semester. Thus, a student may take courses from across the disciplines or choose to focus on courses from a particular discipline, based entirely on their own interests. 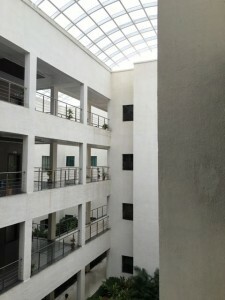 The final year at IISER Pune does not involve any course work, so students focus entirely on their research project and the resulting Masters thesis. 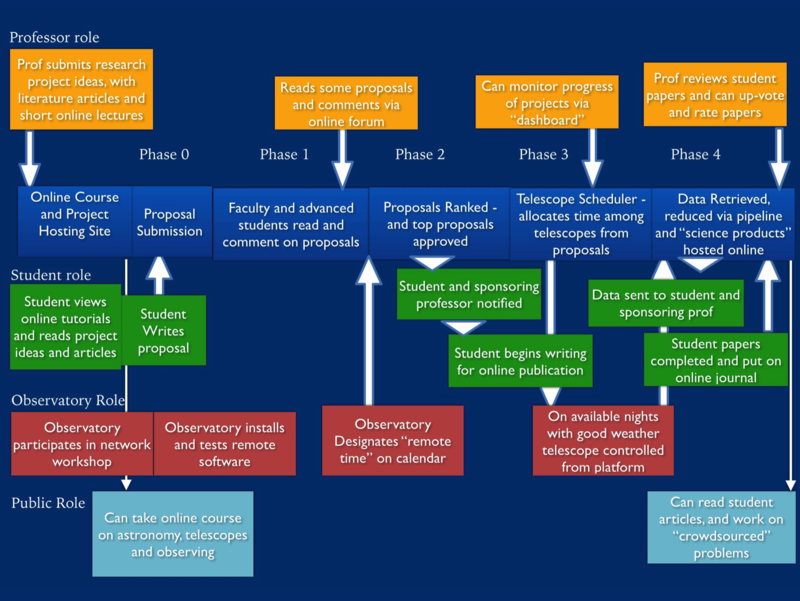 This model has resulted in a large number of publications involving undergraduate student authors. Click here to view a list of all under graduate students’ publications from IISER Pune. A detailed description of the courses within the IISER core curriculum is available online.